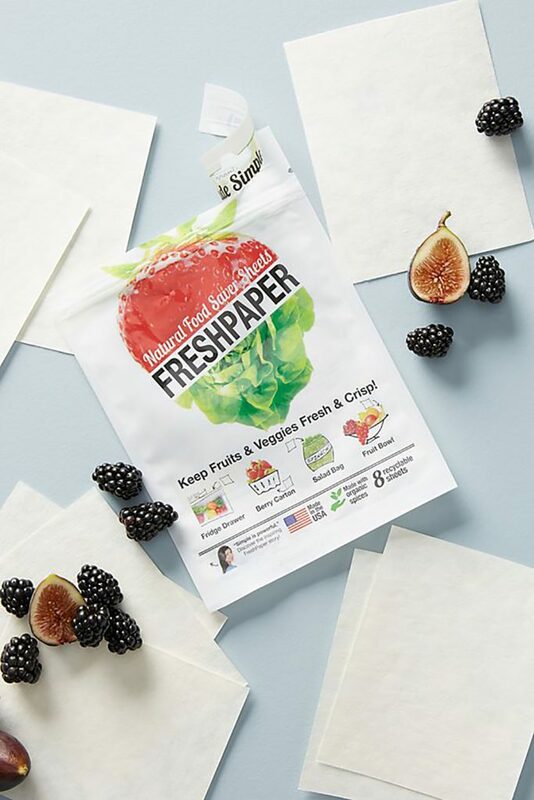 For as little as $2 a week, FreshPaper is a low-cost, compostable, and easy to use solution that is changing the way families eat across the globe. 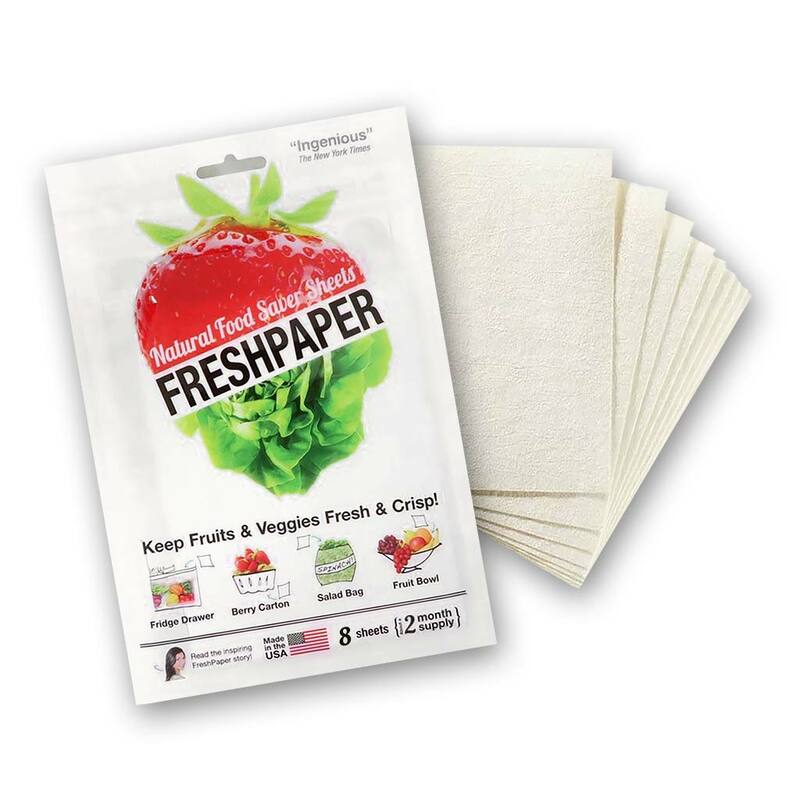 Buy 5pks FreshPaper for Produce and get one FREE. Approx ONE years supply! Every home’s solution to spoilage is now available in a handy ONE months supply pack. 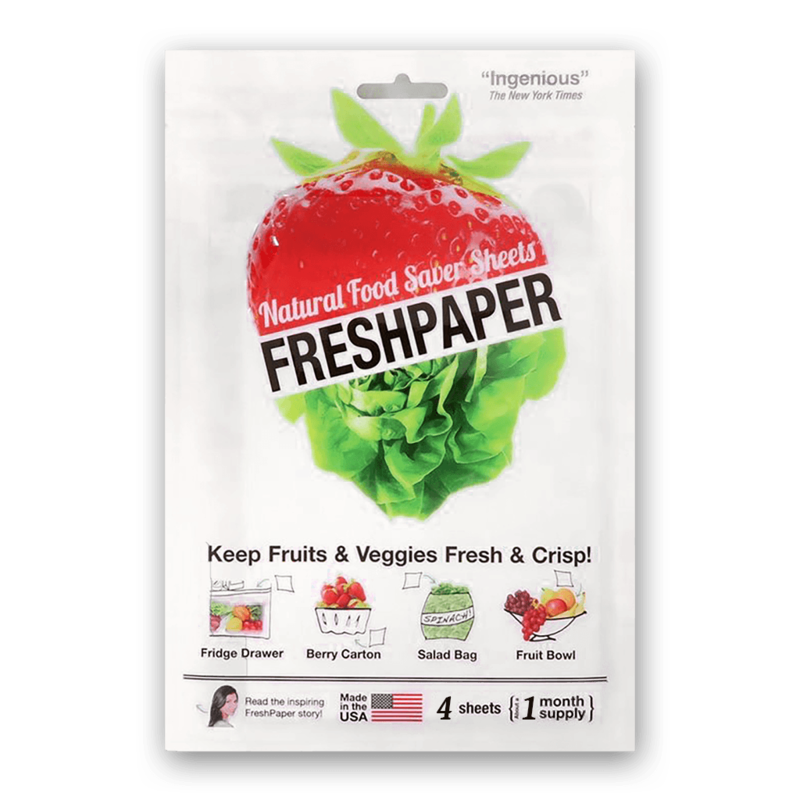 Just use ONE small FreshPaper sheet for an ENTIRE fridge drawer, fruit bowl, salad bag or berry carton… to keep all you produce fresh for up to 2-4x longer, naturally! Great for cakes, biscuits, muffins, bread or any other fresh-from-the-bakery & homemade baked goods. Just pop a sheet of FreshPaper for Bread anywhere you normally store your baked goods to keep them fresher for longer! Now our favourite food wastage solution is available for Bread & Baked goods. Subscribe to the FreshPlan for Bread and save! Get 1 FreshPaper for Bread delivered to you every month. Cancel anytime! Subscribe to the FreshPlan for Produce and save! 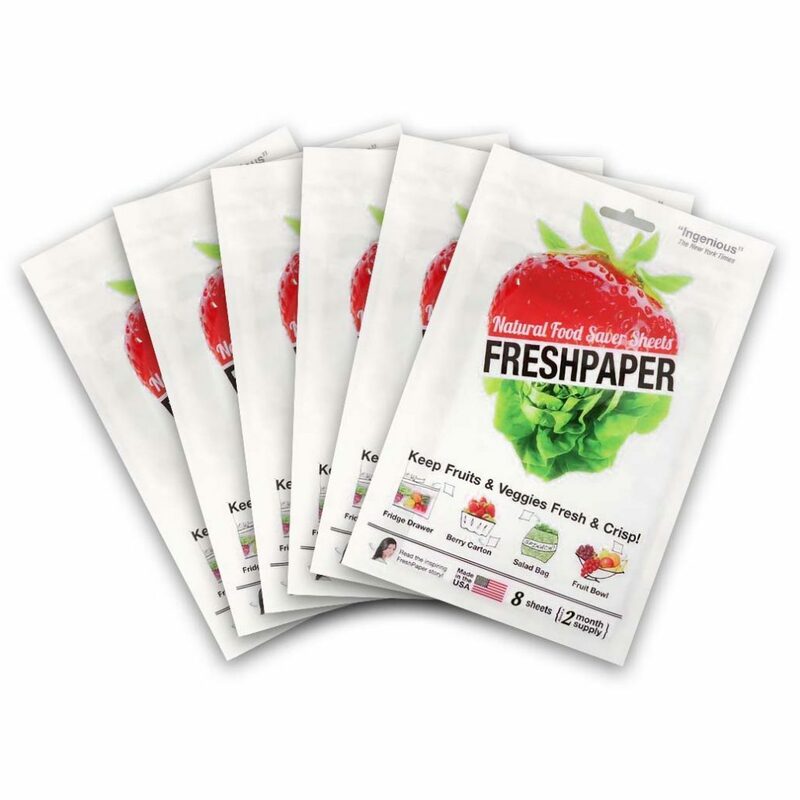 Get 1 FreshPaper for Produce delivered to you every month. Cancel anytime!